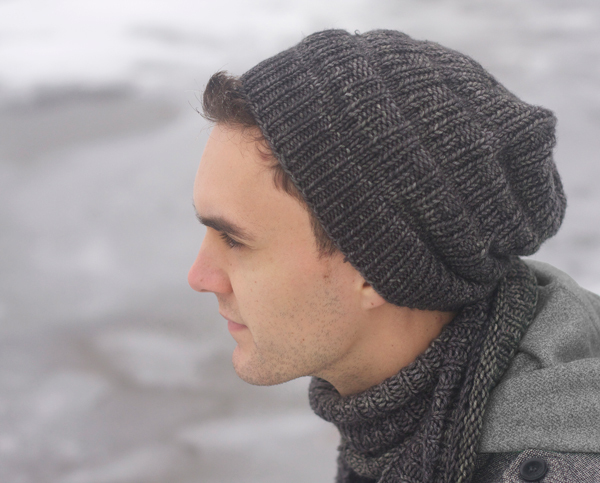 For the difficult-to-knit-for man (or woman) in your life, the subtle texture of this hat and scarf set is perfect. 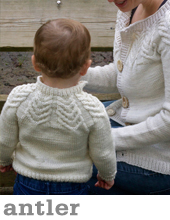 Knit in a neutral colour it makes a perfect gift for almost anybody. 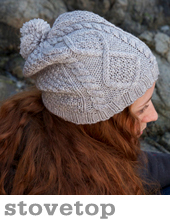 The hat can be worn long and slouchy, or as a snug beanie with a turned brim. 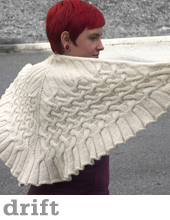 The scarf is simple but has a bit of texture to keep you from going mad. 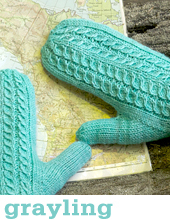 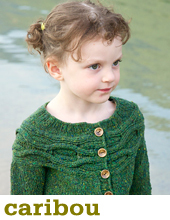 This pattern is available individually, or as part of Great White North, our collection of wintery knits!